* Allow £3.00 per tyre postage and packing. * Mail order price subject to postage and packing charges. These will be confirmed prior to purchase. 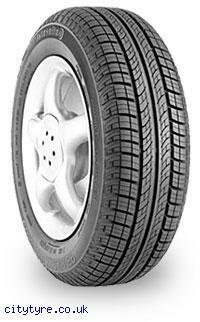 We buy in bulk from selected European suppliers to bring you the cheapest tyres in the UK. Check out our current special offers.